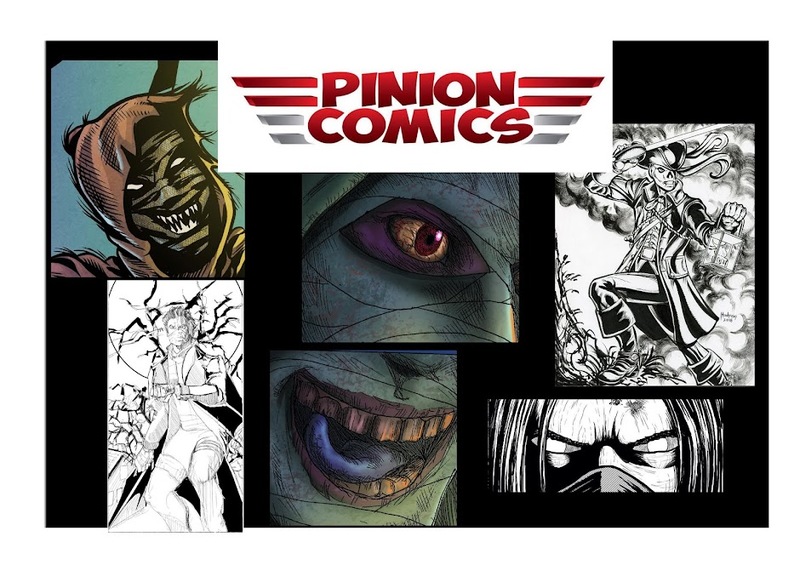 Pinion Comics : New Year - NEW CANDLE MAN ON THE WAY!! New Year - NEW CANDLE MAN ON THE WAY!! I have to admit the last several months have been super busy for me on a personal and professional levels! But a new Candle Man comic book story is on the way! 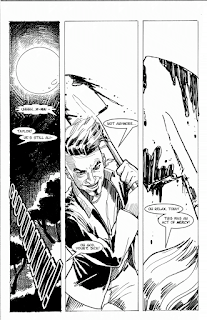 As is other horrifying stories from Pinion Comics!! Don't forget to check out the other Candle Man Comic stories available at Drive Thru! They can be downloaded for free!